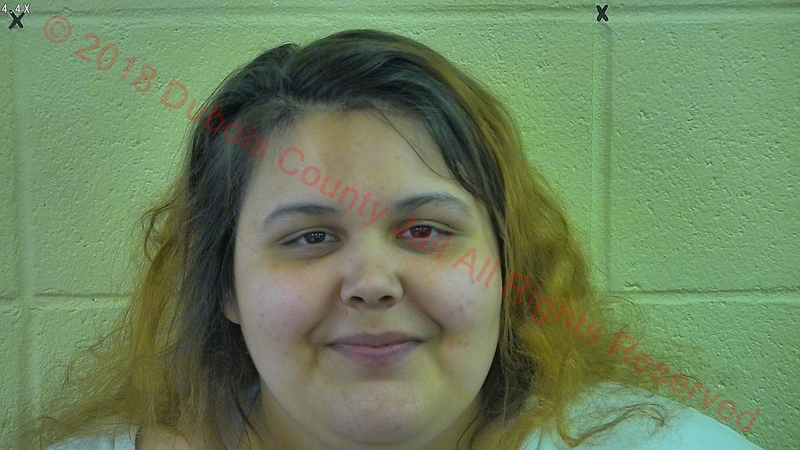 JASPER -- A Holland woman is in jail on drug charges. Jasper Police responded to a call reporting drug activity occurring in a parking lot in the 1300 block of Dewey Street just after 10 last night and made contact with several people. Officers say 23-year-old Brittany Waters had Xanax, marijuana, a grinder, scale and smoking pipe. She’s charged with possession of the pot and pills.She’s also charged with possession of paraphernalia.